The event is for ten mixed gender teams: one from the host Association, seven qualify directly from the previous World Wheelchair Curling Championship (WWhCC) and two from the World Wheelchair Curling Qualification. 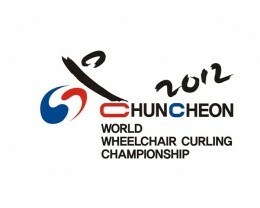 At the WWhCC, teams gain qualification points for the Paralympic Winter Games. The next games will take place in Sochi, Russia in 2014.